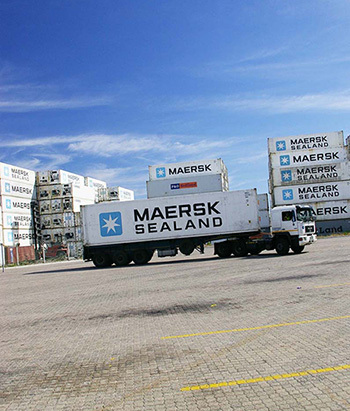 Suiderland Plase has an integrated approach to implementing logistical systems where efficient, dependable and cost-effective solutions are the priority. Part of our professional and comprehensive service is to ensure that every phase of fruit storage, transportation and inventory is taken care of by our logistics department. Logistical systems and procedures are put in place to improve service levels, reduce cost, ensure accurate stock management and ensure accurate and timely instructions and communication to our partner Horizon Fruit. Suiderland Plase is a joint venture partner in Horizon Fruit, together with New Vision Fruit and Fruit & Veg City International. Horizon Fruit is a logistics company that was founded to create a logistical chain that could provide the best rates and services associated with exporting fruit as required by the partner companies and their customers. 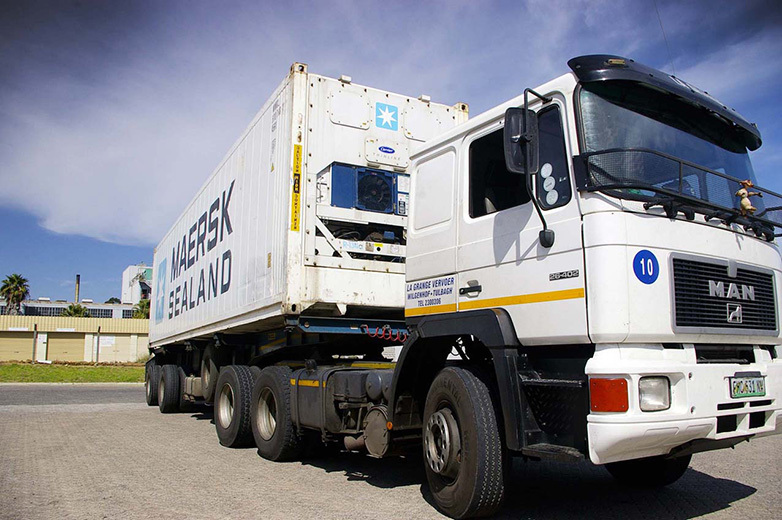 The company’s services include loading the products at the source, docking, shipping, documentation, planning all arrangements and final delivery to the end destination. Located in Durbanville near Cape Town, the proficient operators from Horizon Fruit continue to uphold good relations with service providers. Their knowledge of the shareholders’ operations and client preferences enables the delivery process to meet the expectations of everyone involved.